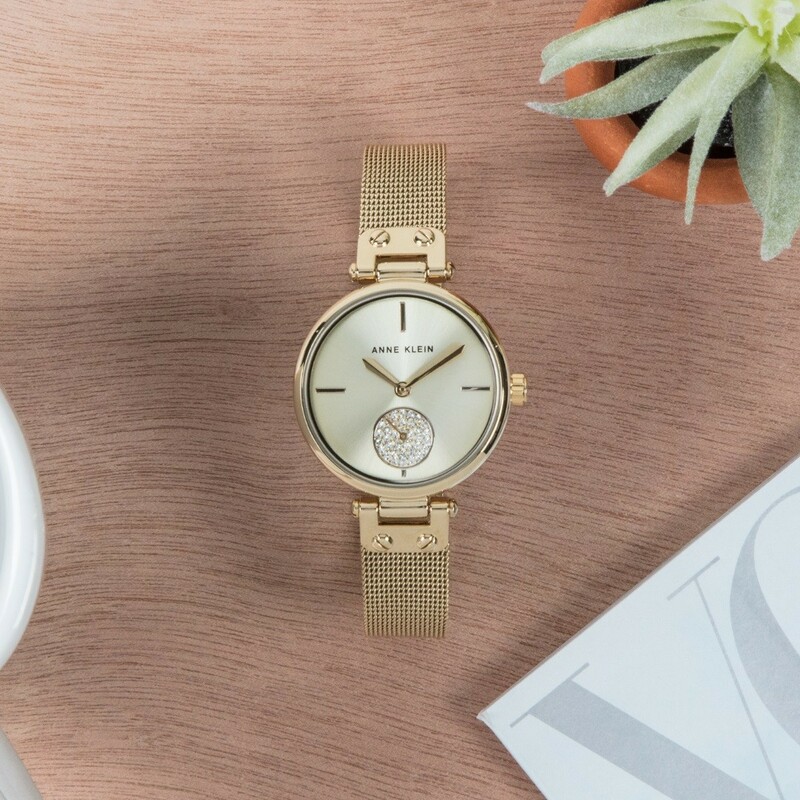 Anne Klein is an American fashion designer who has conquered her place in the fashion industry with innovation and a strong philosophy. 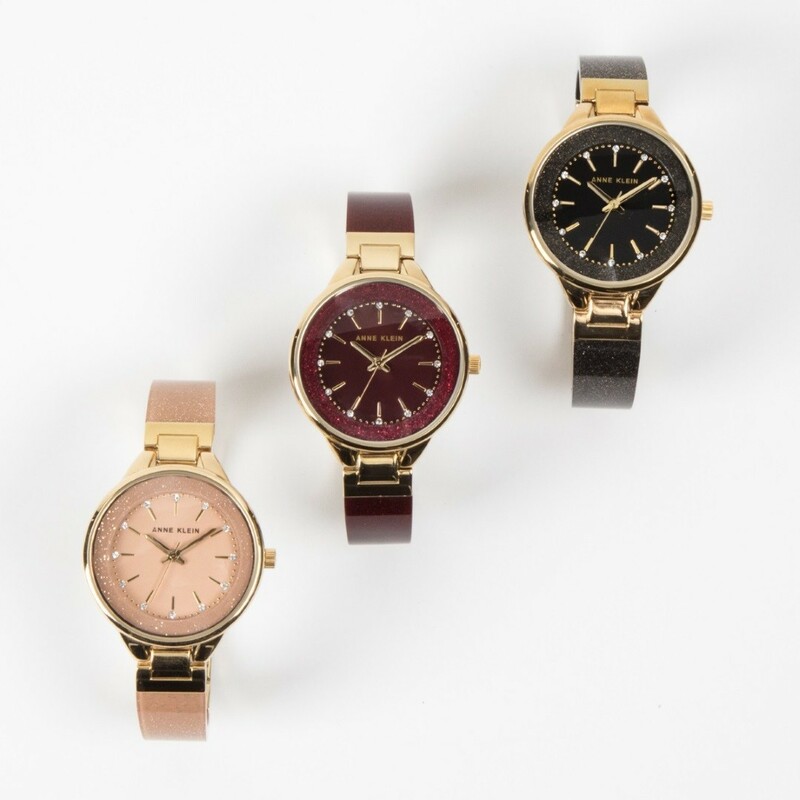 The first Anne Klein wristwatches were manufactured in 1968. 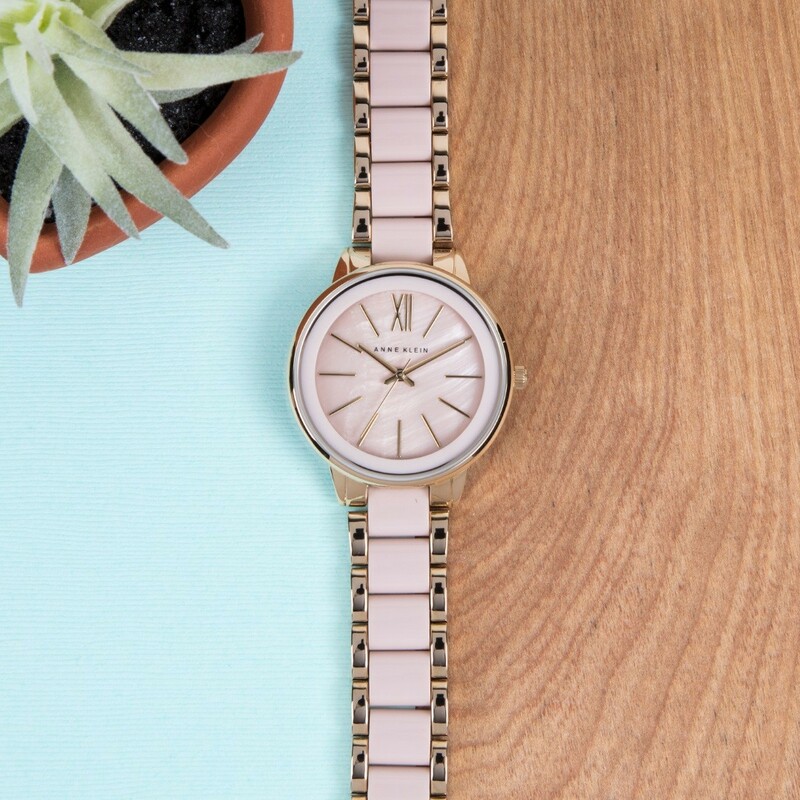 The main concept of this brand has always been to provide captivating high-quality wristwatches for women, that are suitable for both everyday use, as well as elegant and festive events.